Just reading through this book makes me want to drop everything and make a trip to Yellowstone and Grand Teton National Parks! I’m a really big fan of our beautiful National Parks and I’m also a big fan of hiking. That’s why I am thrilled to have found the True North series of park guides. These guides are are very high quality, thorough park guides for planning and executing your trip. What makes this series even more exciting is that these written from the perspective of someone who believes that everything the Bible says is true — including a literal seven day creation and an all-encompassing flood survived only by Noah, his family, and a few of each animal. If you’ve been reading my blog for long, you know how I feel about God’s Creation and the Bible. In my mind that makes these field guides pretty much perfect. So what’s included in this guide? The guide starts with providing some perspective on what we believe. Following this is lots of brass tacks information about visiting the parks and a commentary on the evidence you will see. 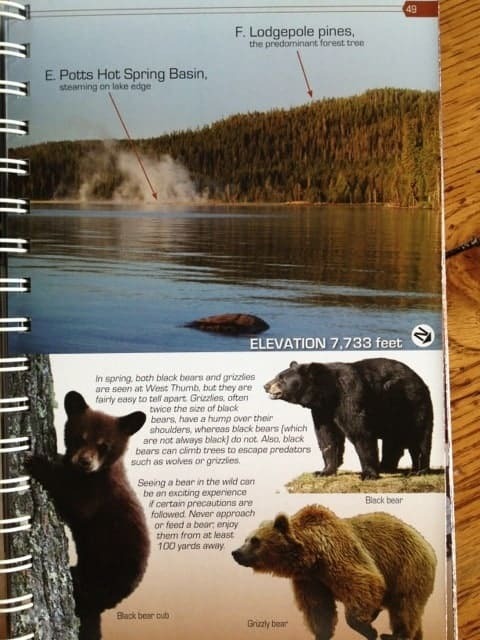 Next we have a detailed section on Yellowstone with suggested itineraries, maps, and fold out pages for most of the specific areas of the park. 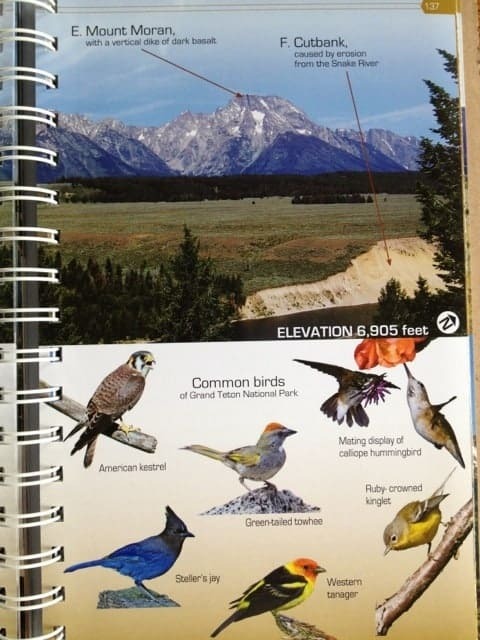 After this we find a similar section for Grand Teton National Park with maps, suggested itineraries and fold out pages for the specific areas. These pages include information about the parks wildlife, geology, history, hiking, elevation and ecology. Many of these pages have a section called Fast Facts with interesting details and a question designed to get your family thinking. To conclude the book you will find a detailed chapter on the geology of these parks, a detailed chapter on the fossils found in these parks, a detailed chapter on the ecology of these parks, and a chapter section on the history of these parks. Final short sections include a glossary, and a list of additional resources. 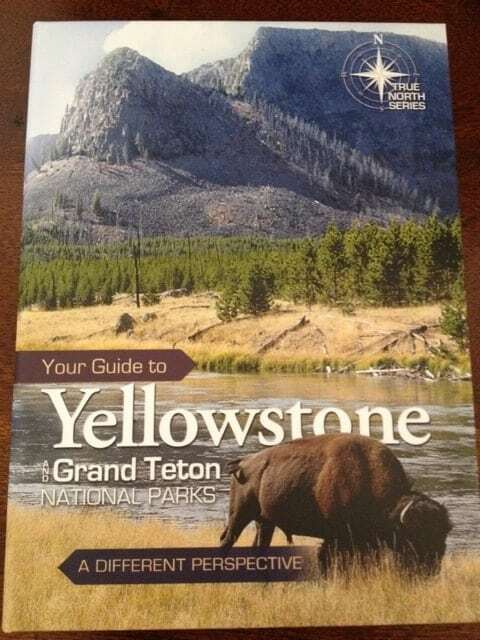 My Bottom Line: After reading through Your Guide to Yellowstone and Grand Teton National Parks by True North I am excited to plan a trip through these parks with the information I need to teach my children from a Christian worldview right at my fingertips. Since we are planning a trip to the Grand Canyon in the very near future, I will be purchasing the Grand Canyon National Park True North Guide and I will also be purchasing these guides for any National Park we plan to visit if a guide is available. The cost for these guides is $15.99. Disclaimer: I received this book at no cost to me in exchange for an honest review on my blog through the New Leaf Publishing Book Reviewers group. Here you have my honest review.